Explore Science Beyond the Classroom: It's Finally Here!! My parents have a wonderful little place in the mountains called Kuwili Windmill Alpaca Farm (which translates to "The Dancing Windmill"). 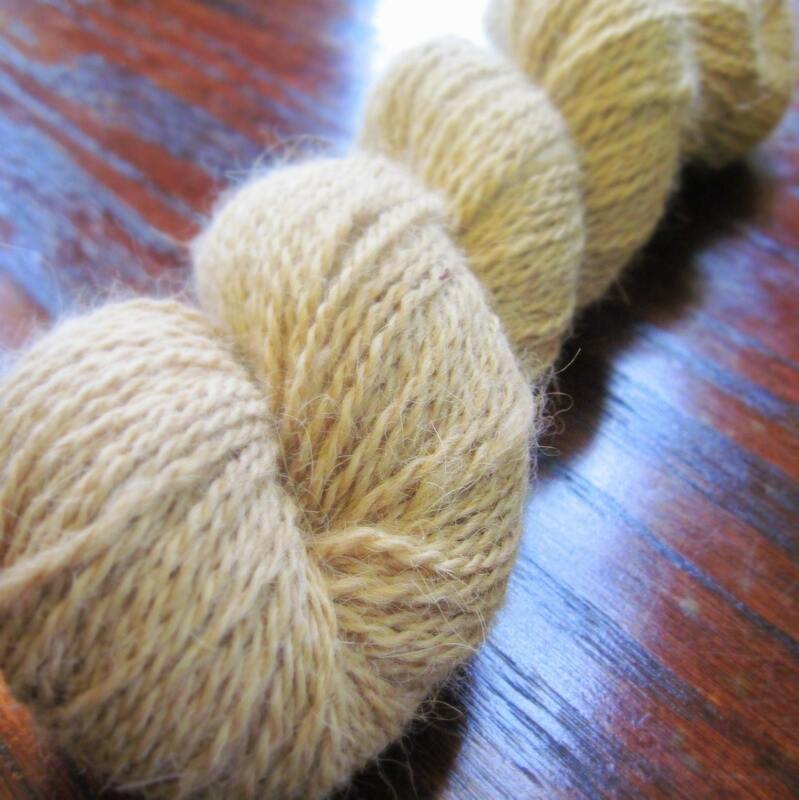 as well as some extra-high quality yarn from Einstein, also hand spun into a sport weight (click here). I can firmly attest that this would make an awesome gift for a knitter or crocheter, and you'd only need one skein to make a scarf (each skein is about 190 grams). Alpaca isn't like wool, which can often be scratchy. 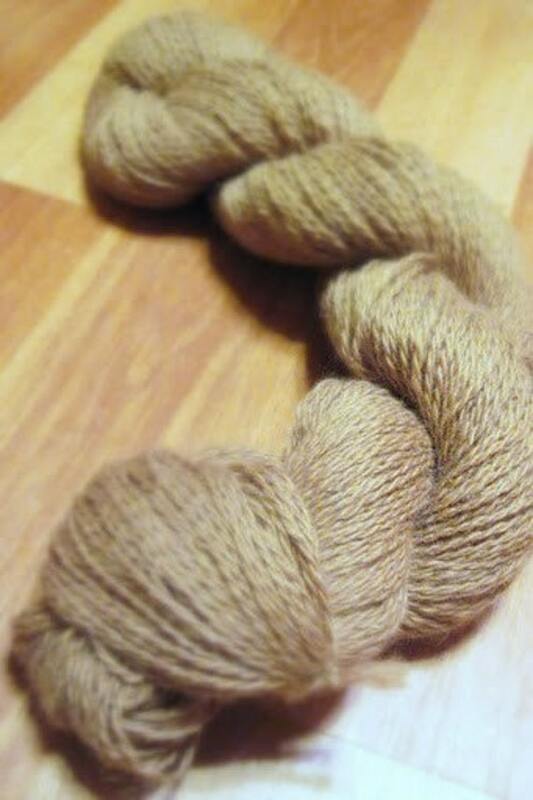 Rather, alpaca yarn is light and airy but wonderfully soft. Sighhhh, I have a skein sitting on my dresser, and every time I pass it I have to stop and pet it. For that matter, just buy a skein for anyone knitter or non-knitter and they can use it as an all-natural stress reducer. Just think of the money you'd be saving on therapy!